Grand Prix de la petite Chanson 2014! 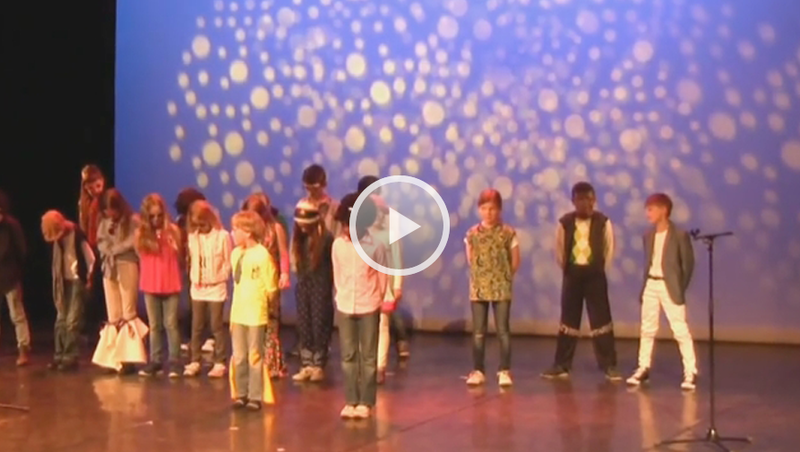 On Thursday 8th May 2014, 28 children in classes 2 to 6 from the Quentin Blake Europe School headed off to the FEZ to take part in the Grand Prix de la petite Chanson. This is a wonderful annual event where all Berlin Europe Schools are invited to perform for each other on a huge stage! We saw some very colorful and interesting performances from other SBES children in languages including Spanish, Greek, Italian and French. Everyone gave their very best and the result was fantastic. Well done to everyone who took part!